I do have a laptop, a phone, and other modern electronics, but I love putting pen to paper. For a while I tried to keep a To-Do-List on my computer. However, for some reason, I kept going back to using legal pads to make my long lists. It made no sense to have two lists going. I had to get organized. 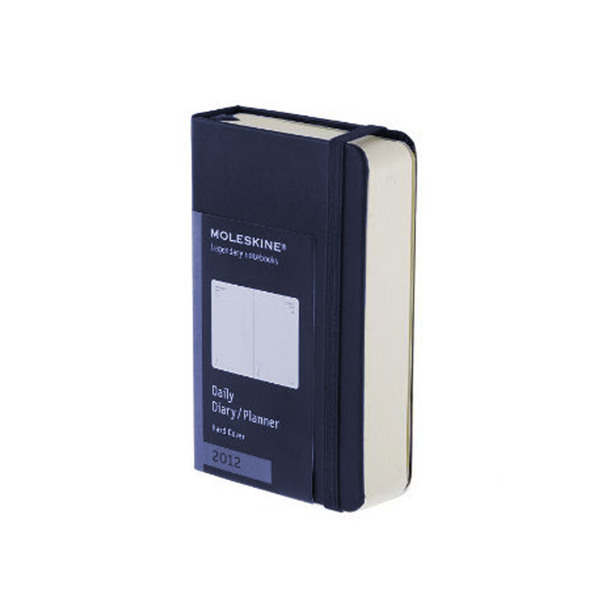 Finally, a few weeks ago I bought a Moleskine Planner. 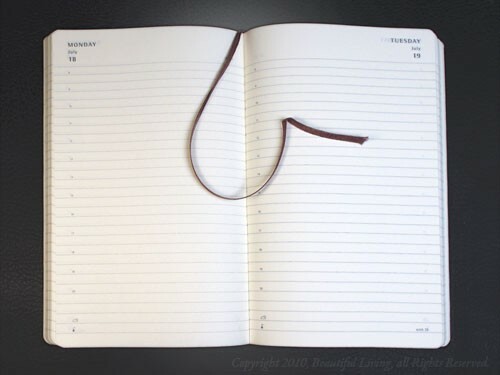 I’m a big Moleskine fan. This one book has helped me so much. I like being able to physically cross things off my list as I complete them. Design-wise, I adore the stylish simplicity. These well crafted books are made without distracting bells and whistles. Are you old-school too or a computer only type of list maker? In theory I love moleskins and spent years filling them up. But in the end, most work – I mean writing – has to be printed up so I started working directly onto a screen. I never thought I would get used to it! Now I live on the screen and my hands seem to cramp if I write too long. Such a big change. 95% of what I write (scripts, short stories, blog posts, novels) is on a computer. I need a break. This one reason I still prefer holding magazines and books in my hand instead of reading of e-books and magazines on a screen. That said, my hand cramps too if I write for a while in my journal. I am old school, I find the pen wonderful. To me hand written letters, notes have character, while typing is so ordinary and plain. Same here. I miss hand written letters too!